Lost: Lost ensemble video set around the finale/flash-sideways. Lost: An ensemble video dedicated to the end of Lost. Lost: A cast video about all the couples went through & some of the parent/child relationships as well. 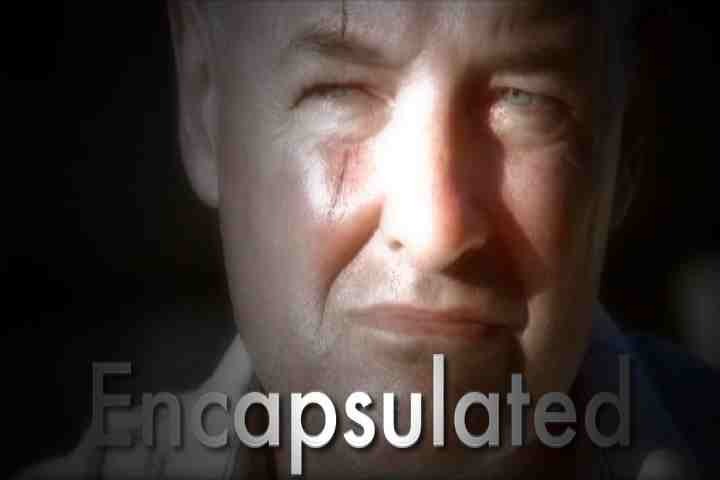 Lost: This is my attempt at encapsulating John Locke's character in under 40 seconds. Lost: A promo of my original character, Cooper Mackenzie, one of The Others who holds quite a worrying secret. Lost: Because I just love this ship. Still.